An independent EDM producer from Afghanistan with a significant following in the Middle East is hoping to break into the global music scene with the release of his third album. 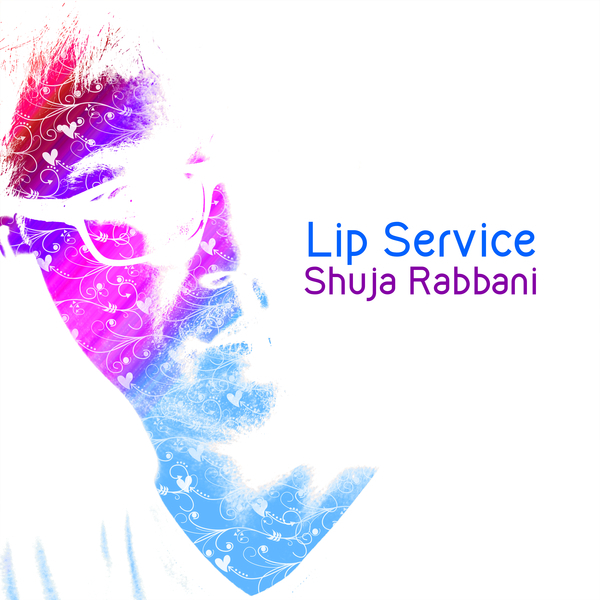 DUBAI, UAE, September 11, 2017 /24-7PressRelease/ — ‘Lip Service’ is music producer and a newly-trained DJ Shuja Rabbani’s latest body of work to be released under his own record label, Rabbani Records. 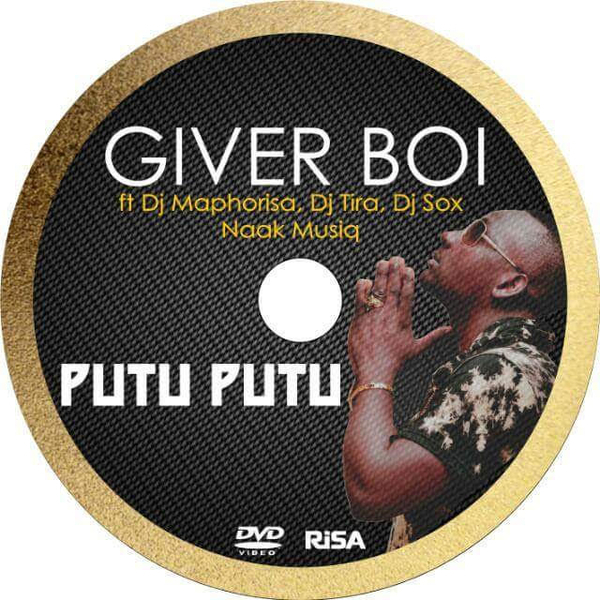 It consists of 21 tracks that are available for purchase and streaming on all major online music platforms. The album release means that Rabbani has now produced a record consecutively for three years. Much like his previous albums, ‘Lip Service’ is predominantly EDM focused but also draws on inspiration from other styles and regions to produce a multi-faceted sound. Instruments from around the globe have been incorporated into the tracks, including countries like India and the Caribbean. Turkish and Arabian instruments have also been blended in over the artist’s signature electronic beats. One of the exotic instruments used in this album is the Gubal and the Hang, similar instruments that are both manufactured in Switzerland. The track titled ‘Avicenna’ has tunes almost entirely made by using these instruments. Rabbani will be releasing three singles to promote his new album and style across the globe. This first single will be ‘Casanova’, followed by ‘Turkish Delight’ and ‘Pharaoh’. All of these tracks incorporate ethnic world sounds and electronic beats, creating an entirely new sound of dance music that DJ’s will be able to mix into tracks immediately. Rabbani has a significant social media presence that is continuing to grow immensely. He is hailed as one of the most influential personalities on social media to come from Afghanistan and is often seen posting news and updates on his social media platforms. Rabbani’s frequent use of social media to promote his artistic and professional work for the past five years has been developing him into a personal brand as a result of high quality and diversified digital content that appeals to topics of interest for multiple generations of Afghanistan and beyond. He uses the hashtag #EDMA which stands for Electronic Dance Music Afghanistan so followers can keep up to date with his progress more easily, helping to cement a unique positioning of his digital brand. His online popularity as an Afghan music producer has resulted in his music being used at two different international events, both in the Middle East and in Europe, to represent Afghanistan at cultural events and represent the changing face of Afghanistan’s new generations that are working as the country’s leading disruptors and cultural change leaders. It would seem that Rabbani is interested in more than the music scene though, as he continues to juggle a range of different work-related endeavors. With an interest in international affairs, Rabbani writes articles and commentaries on contemporary issues, which he posts on his personal blog. His commentary has been published in leading international news channels. Rabbani’s professional role means he is particularly business savvy by spending time reviewing business and self-development books, and writing articles on human resources and his personal views. Shuja Rabbani is a music producer from Afghanistan who is set to make waves in the electronic music scene globally. He has now released 3 albums and is continuing to gain recognition and support internationally through the various social media channels he utilizes to promote his multiple lines of work.